500 LaunchBox Series Extender Lead allow the easy access to the 500 series units which can be placed on the desk. 500 Extender helps to adjust the settings of the Colour Modules plugged to the Colour Preamps and Colour Processors. 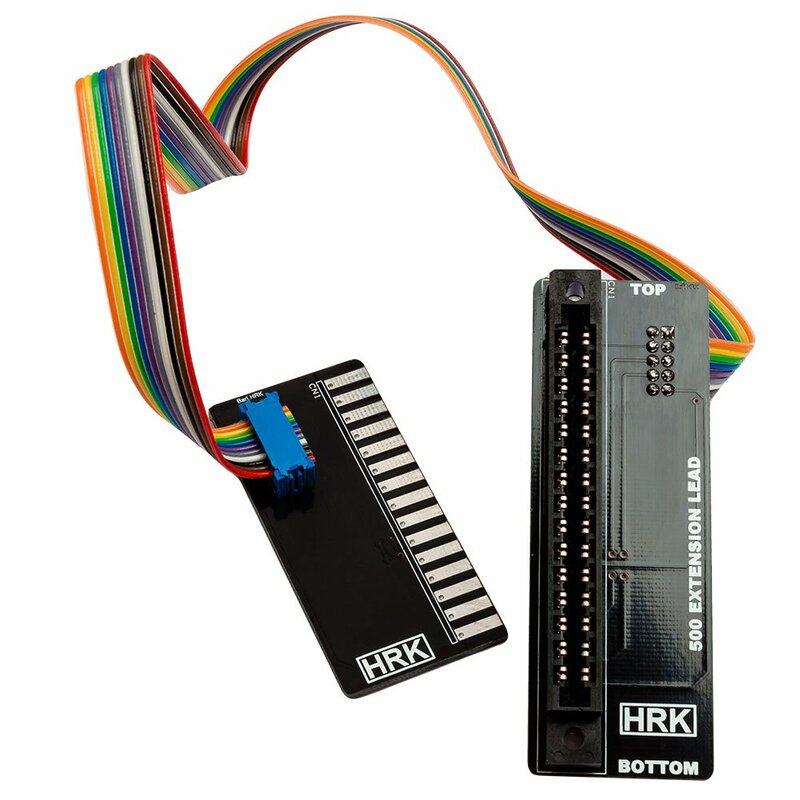 The 500 Extender provides a connection for all I/O and the power supply, including the Phantom Power. Pay attention to connect the 500 Extension Lead correctly. Brand New, Assembled, Tested and Ready to Use Product. All Items are dispatched from the European Union within 2-5 working days, after receiving the confirmed payment, to: Europe, UK, USA, Canada, Australia and other worldwide destinations. Please select the correct shipping option at the checkout. Orders to the USA below 800USD are customs free. Free Delivery is available on Orders from 199USD. If you don't have the PayPal Account You can use the standard card payment. Please select 'Pay with a card' button as shown on the picture below. Please follow the instruction and finish the payment.